So, not too long a go, I made Heston Blumenthal’s slow roasted rib of beef and the gravy required beef stock as an ingredient. 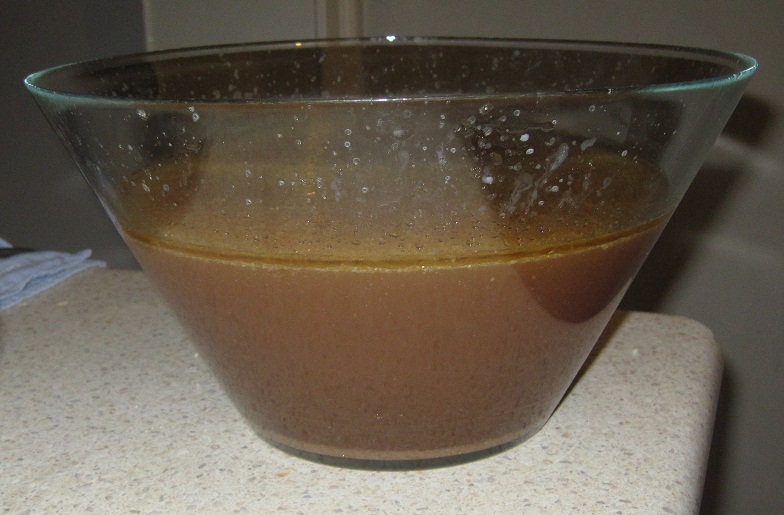 So here’s the recipe for the beef stock that I used for the roast’s gravy. Stock – so easy, just time consuming.